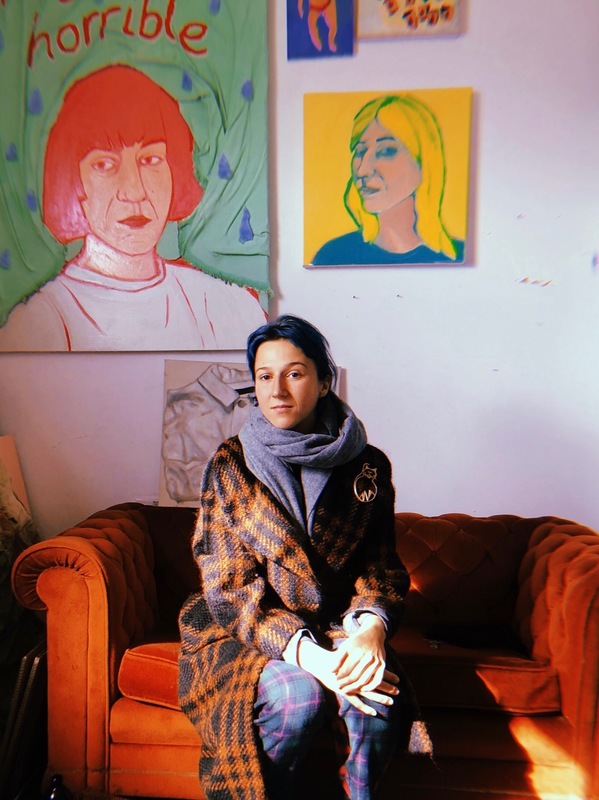 Anna Choutova is a visual artist and curator currently working in London. Her work is the reflection and celebration of life's bad times. She takes moments of boredom, lethargy and sadness and give it a loud make-over. Through the rose-tinted glasses of the advertising industry or an Instagram lens, just about anything can look like heaven. Anna is the resident curator at Bones and Pearl Studios and is the founder of Bad Art. Her work has recently been featured in Fresh Paint Magazine and I Heart Magazine. Her ongoing curatorial project Bad Art has been written in numerous publications including Quietus and Dazed and Confused.